Have I told you just how much I love fall? Fall is like the one season I anticipate every year. Cooler temperatures, comfort foods, and all things fall of course! Everyone is already getting their fall stuff out, decorating beautiful porch layouts and tablescapes with themes of pumpkins and leaves. What does your fall decor look like? 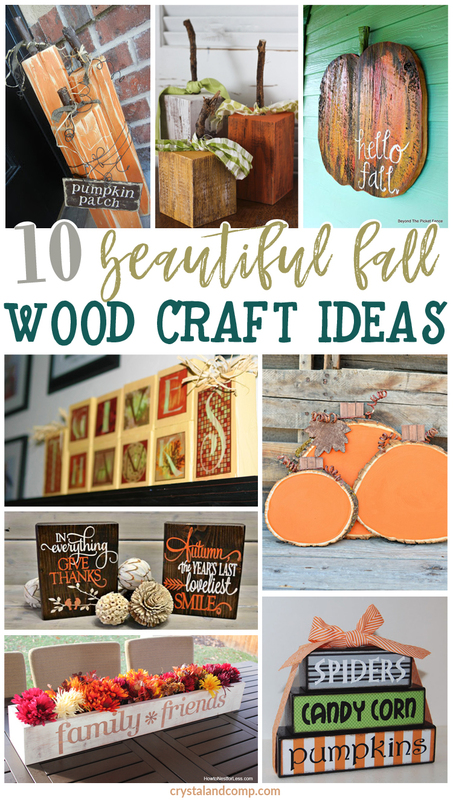 There is nothing that says fall more than Fall wood craft ideas! Plus, they are simple and can be made from just about any scrap wood you may have laying around your house! So check them out! 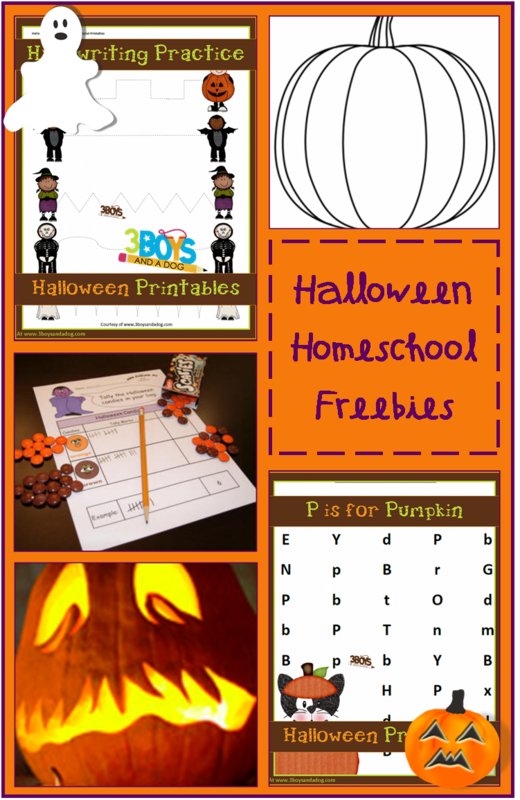 What is your favorite way to craft in the Fall? 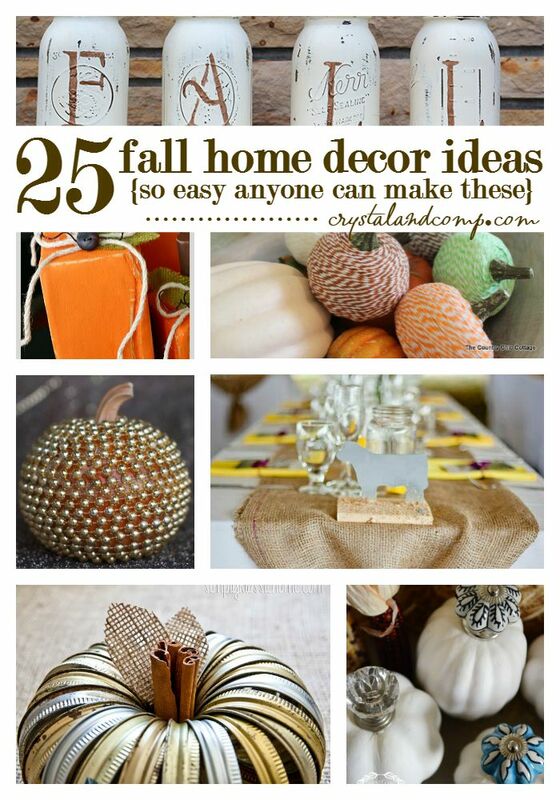 If you are as excited as we are about Fall, check out our favorite Fall Home Decor Ideas.